“Soft Target” No. 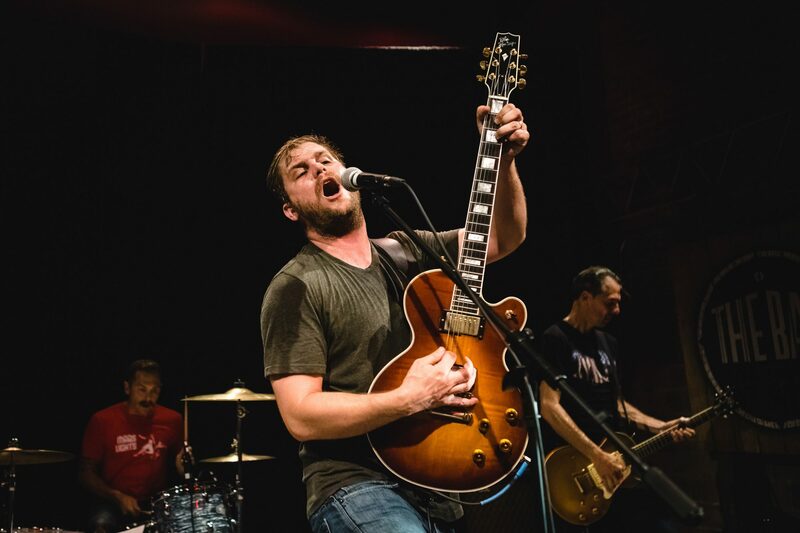 60 on “Best Albums of 2017” year end at Big Takeover Magazine! 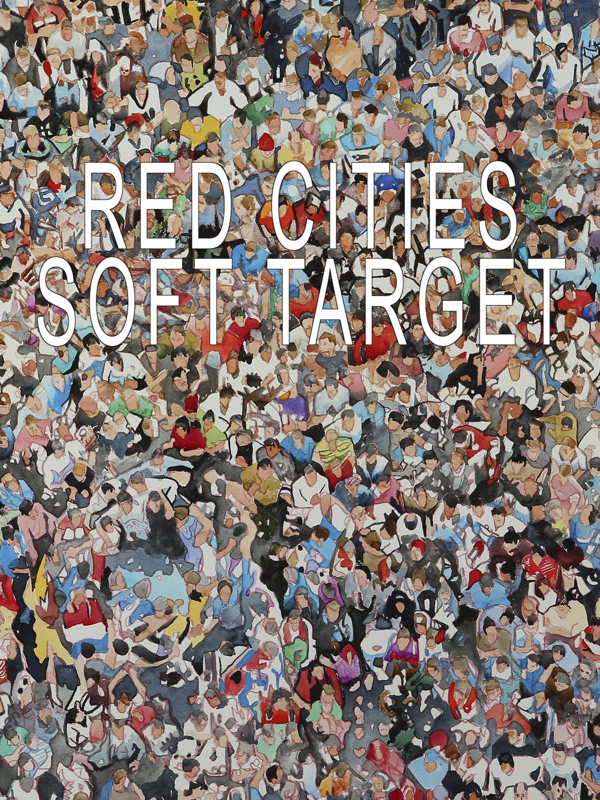 Red Cities Soft Target L.P. was listed at No. 60 on Jack Rabid’s “Best Albums of 2017” year end at the Big Takeover Magazine, the leading underground music magazine in the United States! Head on over to our Merch page to get your copy of Soft Target on vinyl or digital via Bandcamp.